Often planning for your travel trip can take a lot of time and energy. You don’t know where to go and how you can get the right information. 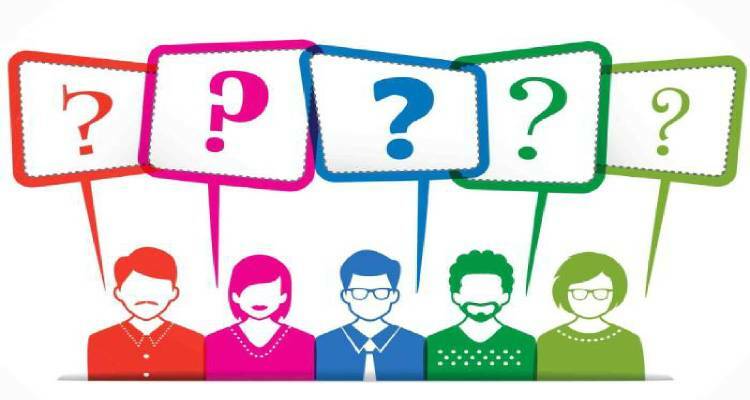 The section below will help you to some extent answers some of the questions you may have. If you still have questions, please write to us. 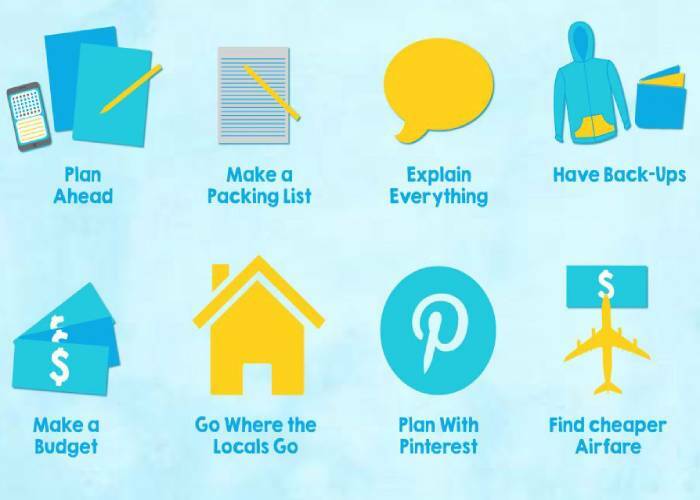 The short list in this section contains some common tips about travel planning. Whether you are a solo traveler or part of group of travelers, having a bucket list of things to do ahead and during your travel will help you make your experience smooth and enjoyable. We have compiled a list of answers based on the questions sent to us. Please navigate through the answers first. If you don’t find the answers, feel free to write to us, and we will get back to you. Morocco has a rich history and culture, which enables it to have a diverse festivals and holidays that reflects its identity as a Muslim country, as well as its struggle for Independence. 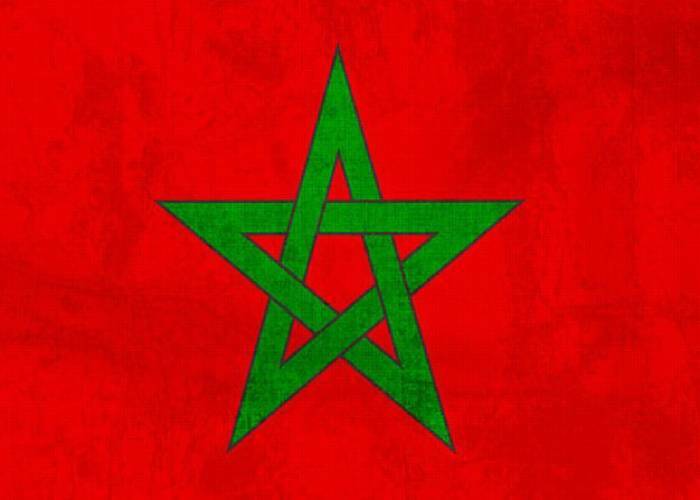 This is a list of holidays and observances celebrated in Morocco for the year 2019.